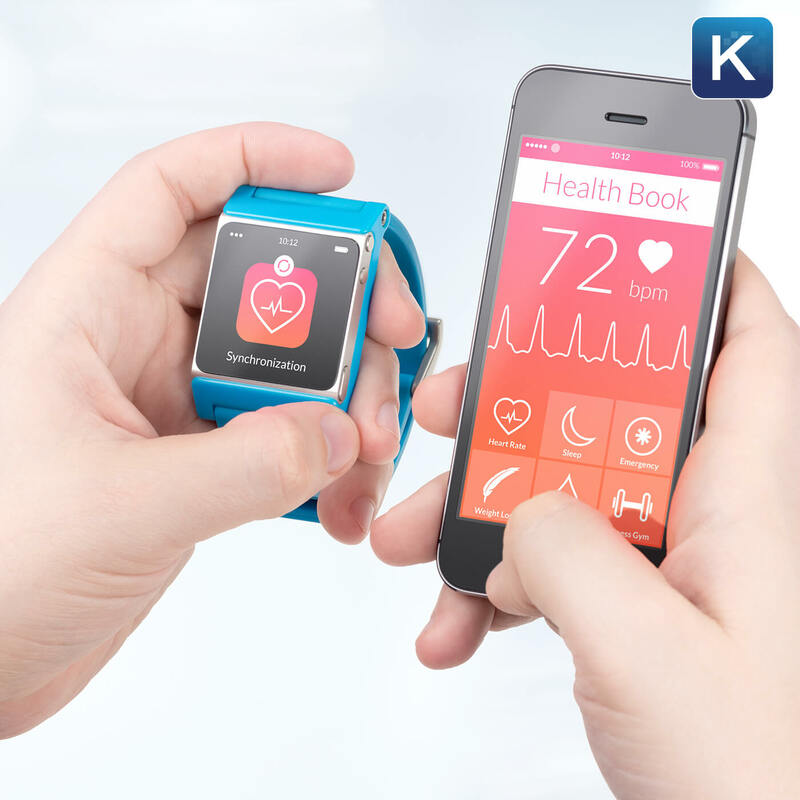 Implanted or wearable, new technology is making your life easier and healthier. It not only improves your life, it will even save it! In this Komando on Demand you're getting two podcasts in one - I’m exploring the new solutions to battle hearing loss and give you bionic hearing and the new wearable devices that could change your life.